On the iPhone X, you can’t have a permanent battery percentage indicator highlighting how much charge you have left. So what do you do now? Not panic, that’s all. 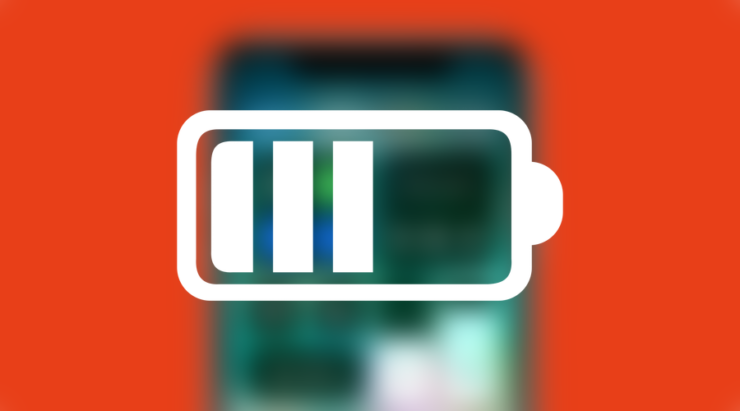 Lack of Screen Real-Estate Besides the Notch Killed the Battery Percentage Indicator on iPhone X. While the notch on the top of the Phone X serves a solid purpose, but its entrance forced Apple to make a few changes in the software as well. For example, if you go to Settings > Battery right now on your iPhone X, you’ll notice that the ‘Battery Percentage’ option is now gone. Yes, yes, I know. Rest in peace. But, you are not out of luck completely. 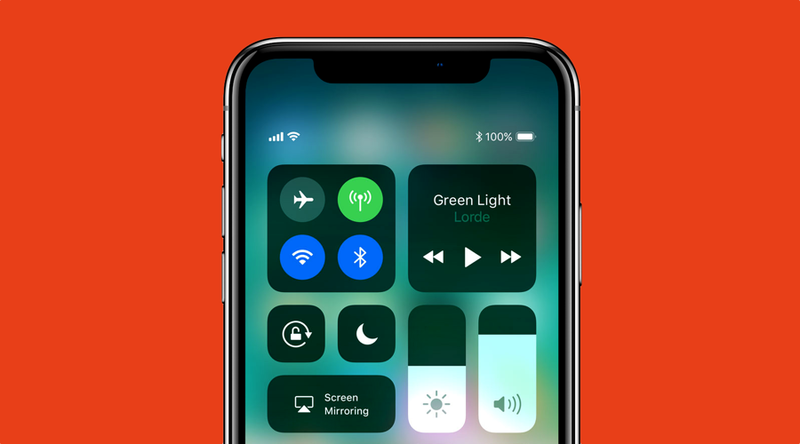 If you wish to see the battery percentage on the iPhone X, it’s a simple case of bringing down the Control Center by swiping on the right hand-side of the notch. There’s your battery percentage. Not too shabby, isn’t it. Alternatively, if you don’t wish to bring down Control Center to view the battery percentage, you can just ask Siri how much battery you have remaining. She is always happy to help out in such situations. Personally, it’s been over a year since I got rid of the battery percentage indicator on my iPhone. I have good reason for it actually. Because, as the indicator is there, you are completely diverted from the task at hand and instead start counting down to how much longer the phone will last. I admit that this might not serve a good enough purpose in a time when you are running out of juice and there’s no charger in sight, but hey, using a smartphone should be a distraction free experience. At least that’s what I think. I’m sure many of you will be sad to see the percentage option go. But I am slightly hopeful that in the near future Apple manages to shrink the notch, or completely remove it from the iPhone, it might make a dramatic entry. Until then, you now know two methods that are going to take you forward. And they actually work!